Besa announced that it would support the new law on public prosecution if the SPO remains functioning as an independent institution, and not as an integral part of the PPO. Besa MP Falis Zendeli told Monday reporters in the Parliament that the party is ready to support the SPO to continue working with full capacity, to extend the deadline for initiating proceedings, and that the “bombs” continue to be used as evidence in the proceedings. 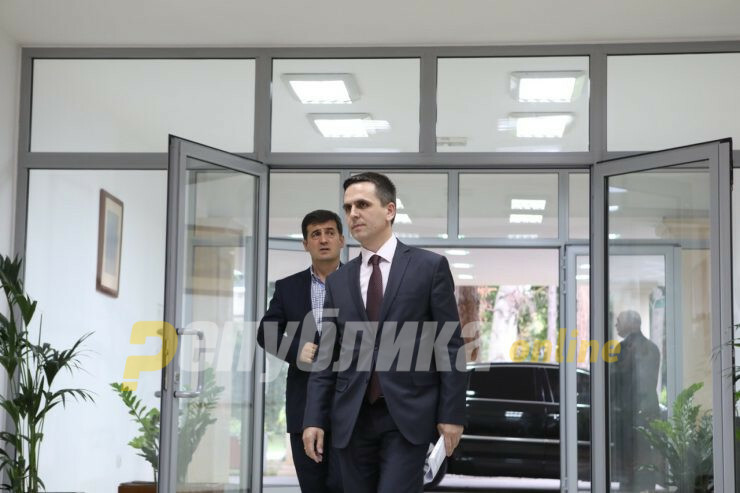 If the SPO becomes part of the Public Prosecutor’s Office, according to Besa, it will be submerged in the Public Prosecutor’s Office, which, as they point out, have been dysfunctional so far. Zendeli added that they as a party would seek a guarantee from the government that they are advocating non-selective justice. In the “bombs”, said MP Zendeli, we heard that many DUI officials are involved in crime, but there are no proceedings against them.